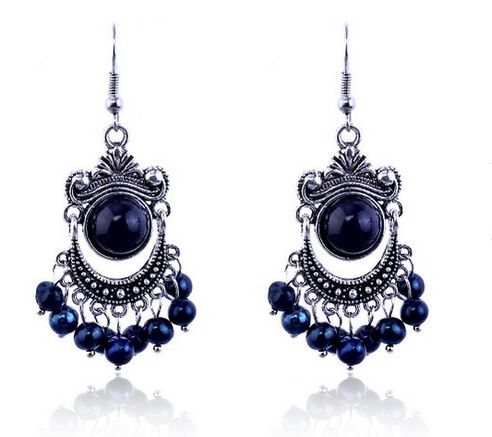 Lureme Vintage Black & Blue Bead Chandelier Earrings Only $8.47! You are here: Home / Great Deals / Amazon Deals / Lureme Vintage Black & Blue Bead Chandelier Earrings Only $8.47! Get these Lureme Vintage Black & Blue Bead Chandelier Earrings for Only $8.47 from Amazon.com! Get FREE shipping on orders of $35+! These are a great evening look for the summer. Perfect for a little dramatic flare!